Consumer Lending School provides the latest lending strategies, techniques, and tools that have helped credit unions across the Carolinas expedite sound lending while remaining fully compliant with regulatory requirements. Improve your communications and sales skills. Capture more quality profitable loans. Take your credit union to the next level! Click here for more information and to register. 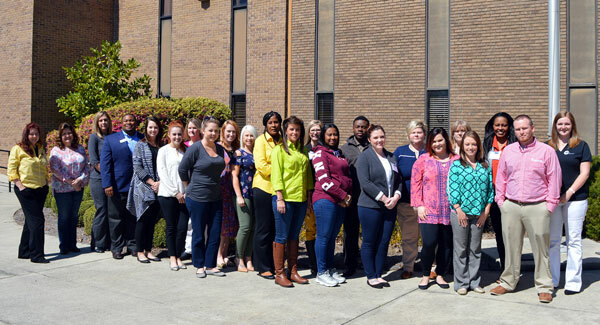 Founded more than 20 years ago, Consumer Lending School continues to evolve to meet the training needs of credit union professionals in the Carolinas. The four-day program, hosted by the Carolinas Credit Union League, strengthens students' member service and lending skills through a curriculum led by industry experts, and concludes with an on-site exam and evaluation. Students receive a certificate upon completion.